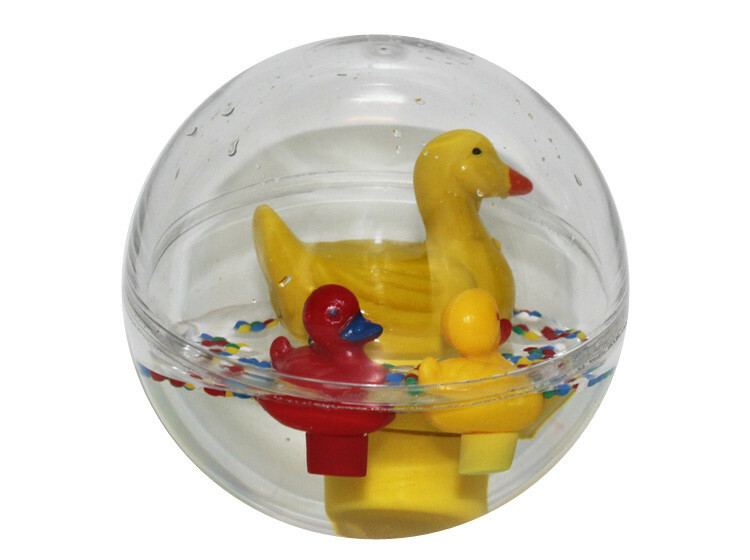 The Classic Duck and Mother Duck in various colors, along with their ducklings in yellow and red color. 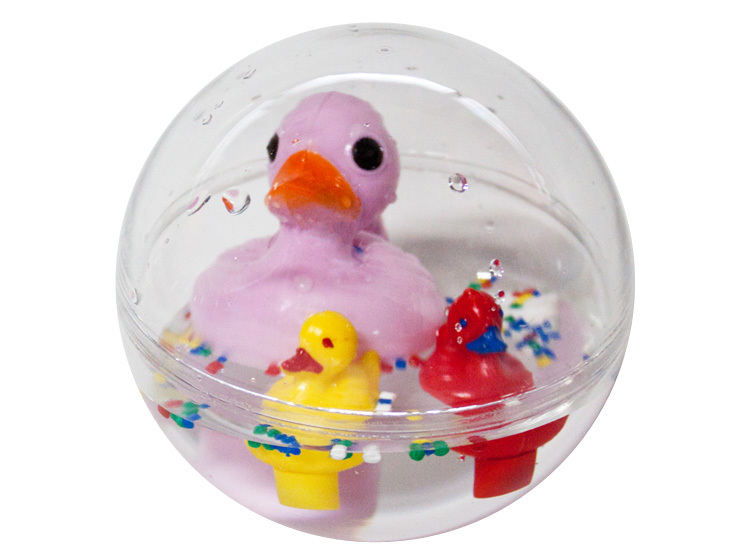 All balls have a diameter of 11cm and float on water. 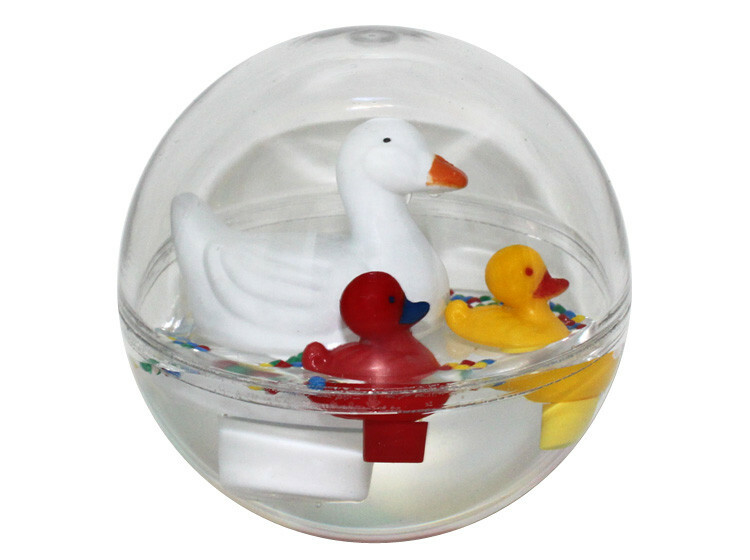 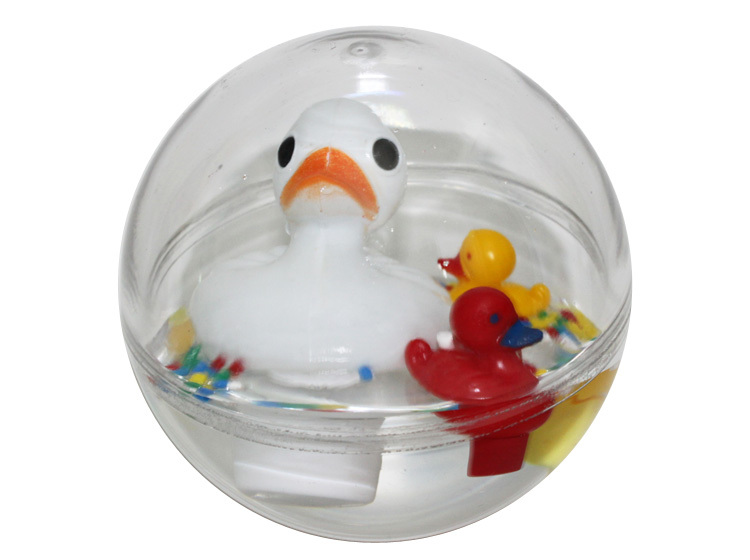 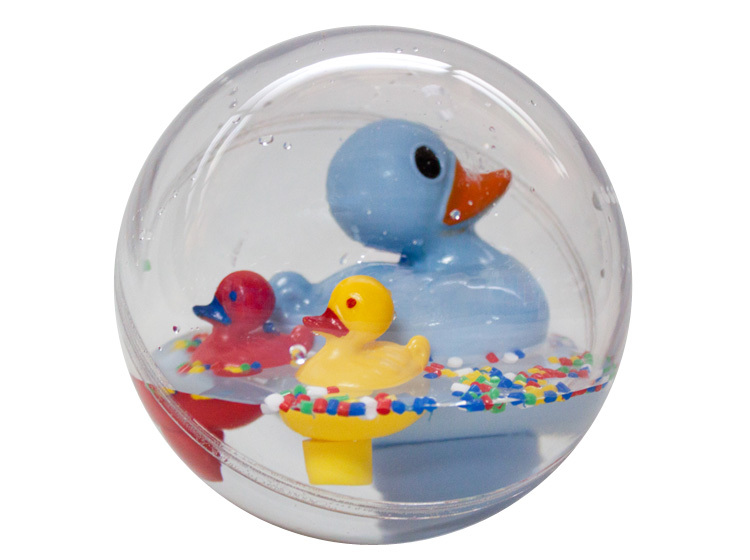 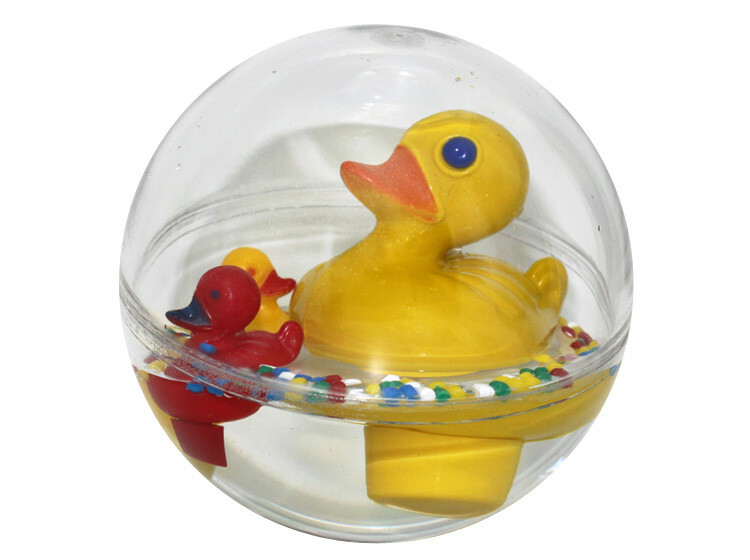 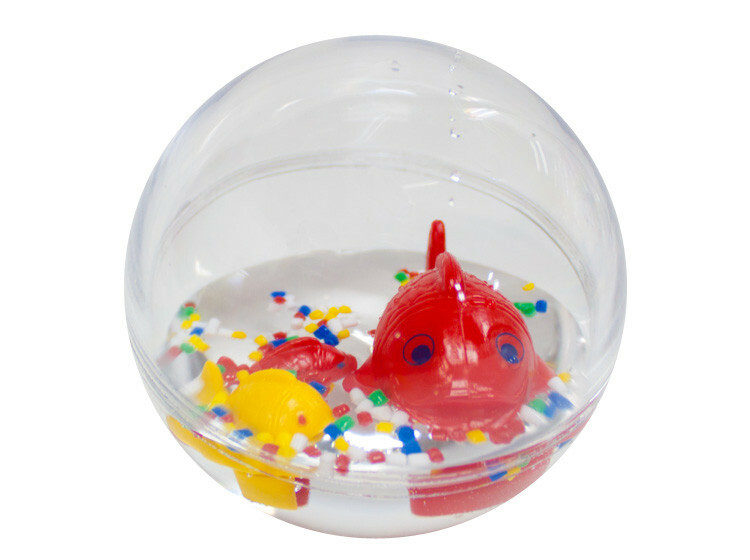 Ideal for fun play in bath, on the floor or in the cot.